Avtex Televisions are designed from conception for the outdoor leisure industry, specified to operate on 12/24v DC as well as mains AC voltage. 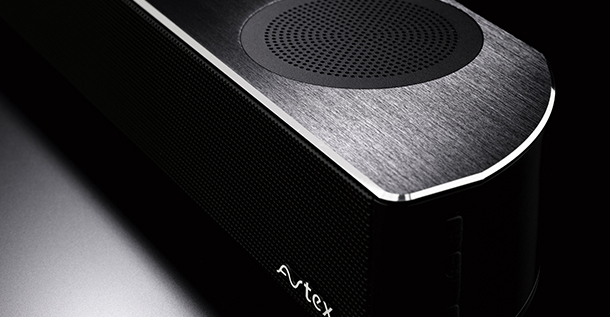 The highest specifications are implemented for all Avtex products to incorporate all the very latest technology whilst always ensuring simple uncomplicated operation to the end user. 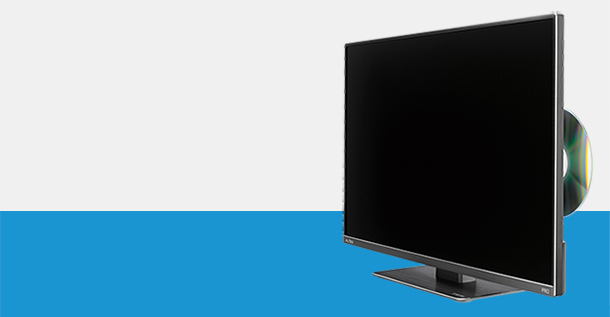 Avtex Televisions are packed with additional features specifically for the mobile life, including one button tuning system, on screen leisure battery meter, built in intelligent power supply monitoring, one button signal indicator and many more.